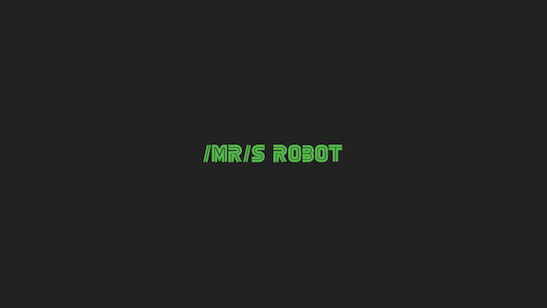 /MR/S/ ROBOT is a workshop for artists, hackers and educators designed to explore the world of computing, hacking and internet security. Join us as we dive into and discuss linux, ssh, terminal, basic hacking techniques and internet security. How do I find my IP address? What is Unix and Tor and DDOS? What does it mean to have root access? We’ll answer these questions together and more. No previous programming experience required, script kiddies welcome. Students should bring a laptop to the workshop. Carrie Kengle is a New York based developer and designer. She is an active open-source contributor and can be found using the Raspberry Pi to create installations, web and data driven LED works.